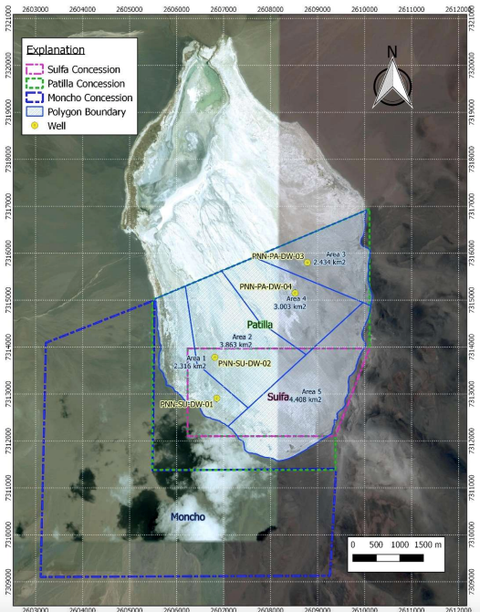 PepinNini Lithium Ltd (ASX:PNN) has today reported an initial lithium and potassium resource statement for its Pular Lithium Brine project in the Salta province of Argentina. The maiden JORC 2012 resource statement for the project follows the announcement last month of the initial JORC resource for PepinNini’s Rincon lithium brine project, also in Argentina’s Salta Province. Encouragingly, the Pular Resource announced today includes 366,000 tonnes of lithium carbonate (“Li2CO3”) equivalent (LCE) and 6,904,000 tonnes of potash (“KCl”) equivalent in the Measured Resource category, with an additional 113,000 tonnes of LCE and 2,246,000 tonnes of KCl in the Inferred Resource category. Managing Director of PepinNini Lithium Ms Rebecca Holland-Kennedy stated: “We are very excited to see such a significant initial JORC resource estimate from our hydrogeological consultants. “PepinNini now has a strong defined resource estimate in place for its Pular Project with the majority in the Measured category and because of the rocktypes that dominate the drainable brine resource it is anticipated that future wells completed in these units would be favourable for extracting brine. 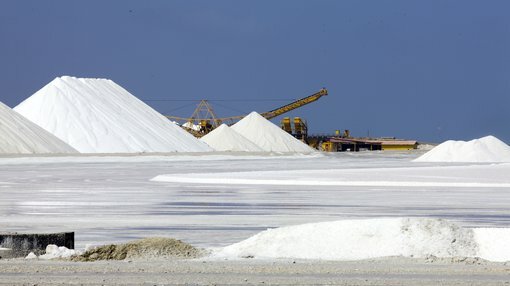 “This will allow us to continue to advance to the next level of assessment for development of lithium production with potash credits,” she said. PNN’s resource estimate was prepared in accordance with the JORC Code 2012 and uses best practice methods specific to brine resources. This includes a reliance on core drilling and sampling methods that yield depth-specific chemistry and effective (drainable) porosity measurements. The resource estimation was completed by independent competent person Mr Michael Rosko, M.Sc., C.P.G. of the international hydrogeology firm E.L. Montgomery & Associates (M&A). The Mineral Resource calculation methodology was undertaken by Mr Michael Rosko M.Sc., C.P.G. of Montgomery & Associates (M&A). Well locations and polygons used for resource calculations. Brine chemistry samples were analysed by SGS Argentina S.A., Salta, Argentina; SGS has extensive experience with lithium-bearing brines. Porosity analyses on selected core sample were conducted by Geosystems Analysis Inc. (GSA). According to the company, brine was evident throughout the entire sections drilled for each of the wells, with the exception of the upper aquifer system near borehole PNN-SU-DW-01. The overall lithium grades at PNN’s Pular Lithium Brine project range from approximately 80-100 mg/L in the brine below about 80 metres; potassium grades range from about 4,300–5,400 mg/L. A standard chemical relationship indicative of lithium brine quality is the ratio of magnesium to lithium (Mg:Li).